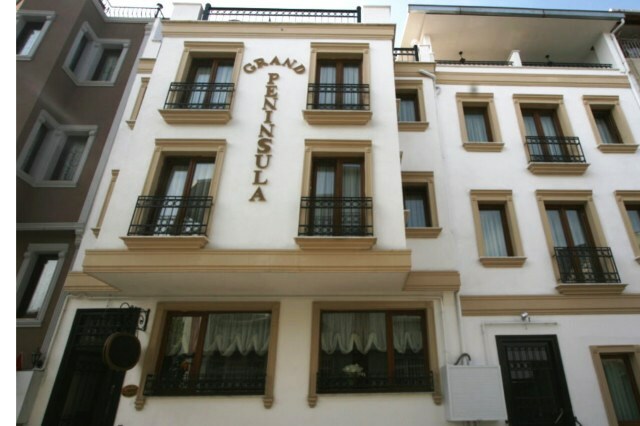 The Grand Peninsula hotel has been opened by the owners of the iconic Peninsula Hotel. 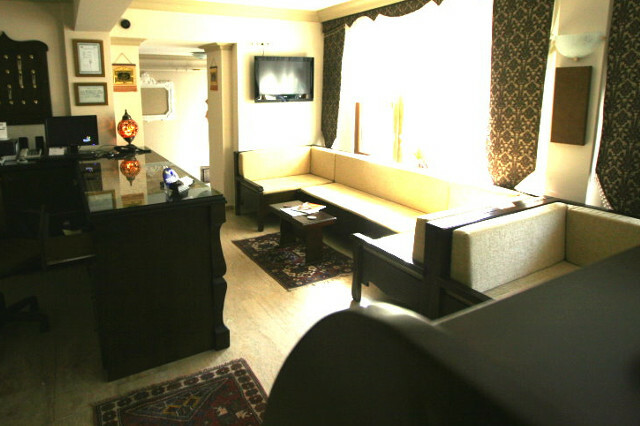 You will find the same old-world charm as its sister, with the addition of a few luxuries. 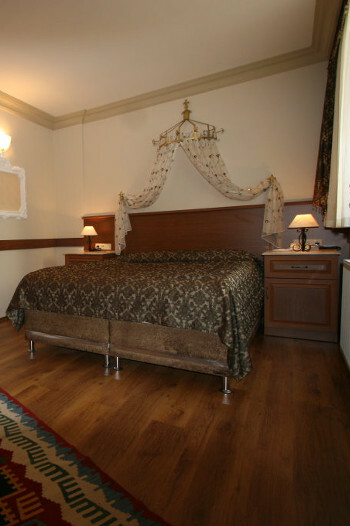 We are placed in a peaceful side street, 100 metres from our original hotel's location. With this in mind, you find yourself five minutes from all of the greatest monuments İstanbul has to offer. Our helpful, fluent English-speaking staff are always on call 24hr to attend to your needs. Staff was very professional, friendly and kind. 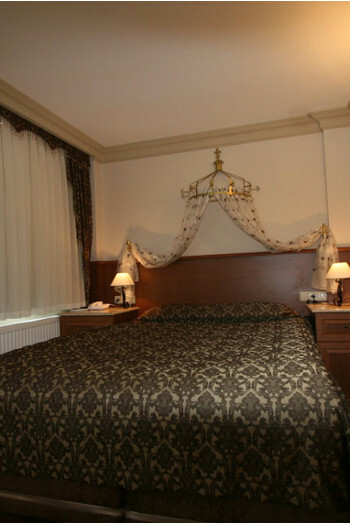 Perfect location, 5 min walking from Sultanahmet square. 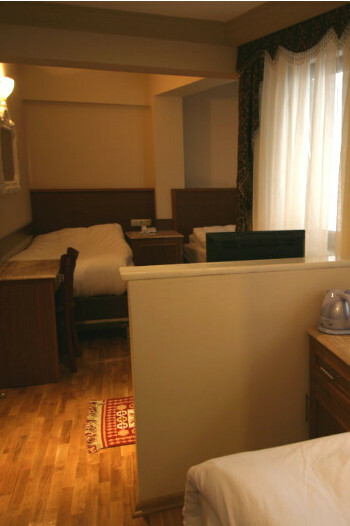 Nice and very clean room, with all the amenities you might need. Excellent location, friendly and helpful staff. Very clean and nice breakfast, no complaints. 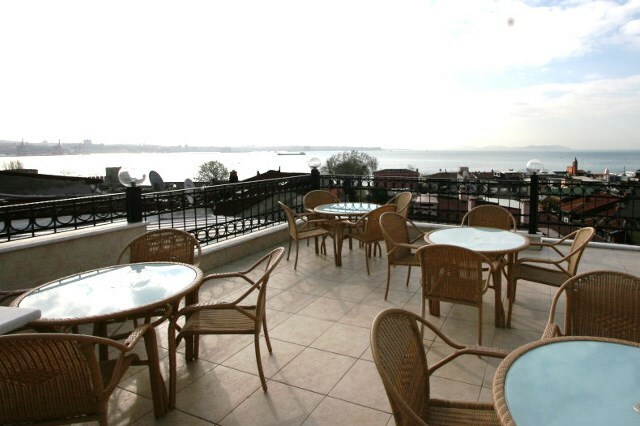 Ideal location for exploring the Sultanahmet area and all sites including topkapi,blue mosque,hagia Sophia, cistern only 8 mins walk. Tram only 12 mins walk. 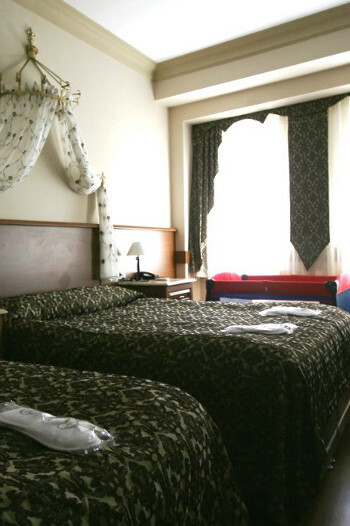 the hotel was nice and the staff are helpful and the room is clean also its so near from all the touristic places , I advice all who are going Istanbul to try reserve in it. also the breakfast is good and the woman work there is nice . 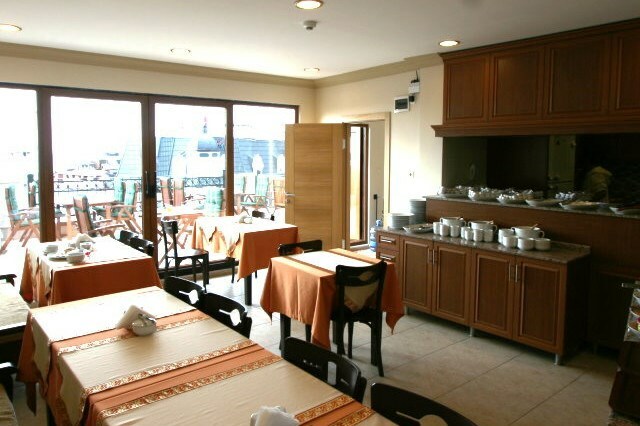 The location is perfectly located in the old city Suktanahmet and ut is just walking distance to go to some sights, and plenry of restaurant ls nearby. I love the big room and tge comfy bed. The breakfast is good and lots of choices.